Aerial view over Abu Dhabi's vibrant city and the Corniche (waterfront area). 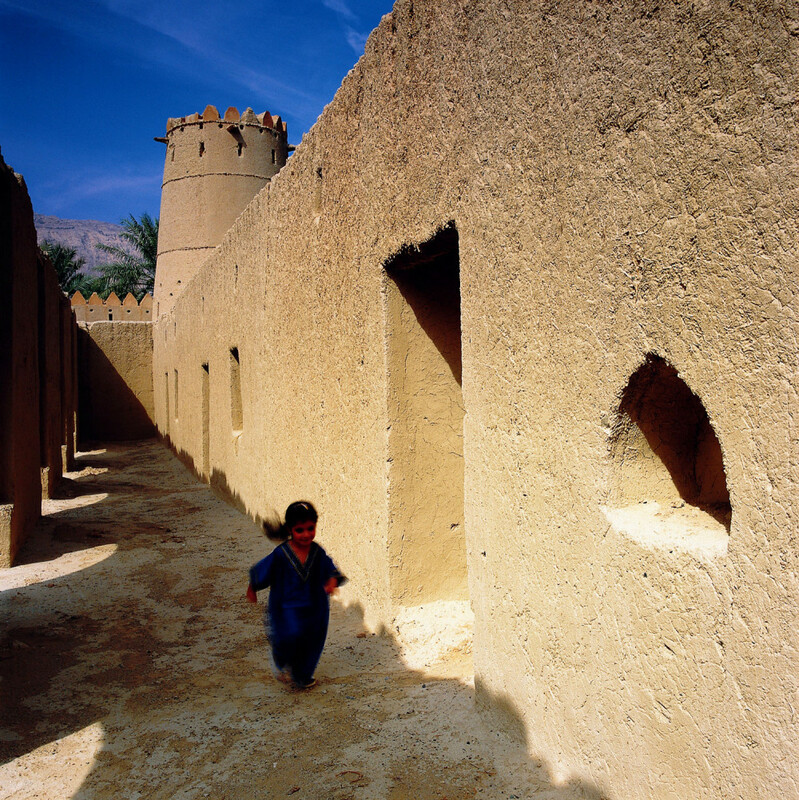 Historic Al Ain, also known as the 'Garden City', a little more than an hour's drive from Abu Dhabi city. Picturesque Al Jahili Fort, Abu Dhabi. Ferrari World Abu Dhabi - the first theme park of its kind, dedicating a whole world to the luxury car brand with more than 20 exhilarating Ferrari-themed rides. Abu Dhabi's Grand Mosque at dusk. Head up to the 74th floor observation deck within the Jumeirah at Etihad Towers hotel, where you will have 360-degree views over the city. 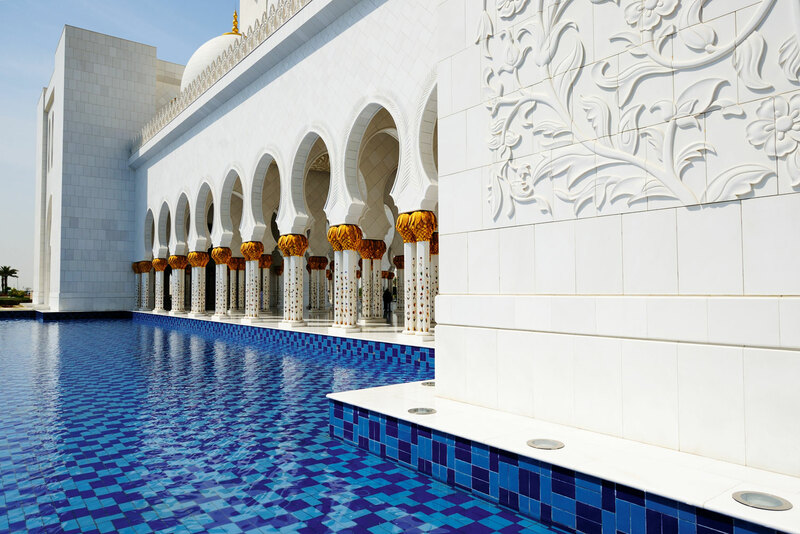 The breathtaking Sheikh Zayed Grand Mosque. A popular destination for stopovers, stay a little longer in this exotic city and explore Abu Dhabi with this enticing four-day itinerary. 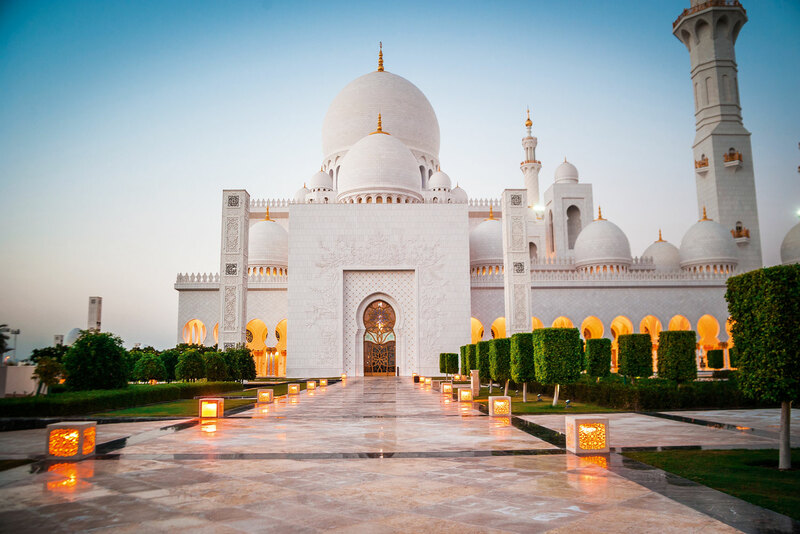 Get an orientation for this fascinating city with a morning tour, taking in sites such as the breathtaking Sheikh Zayed Grand Mosque, lively date souq and the Abu Dhabi Falcon Hospital. 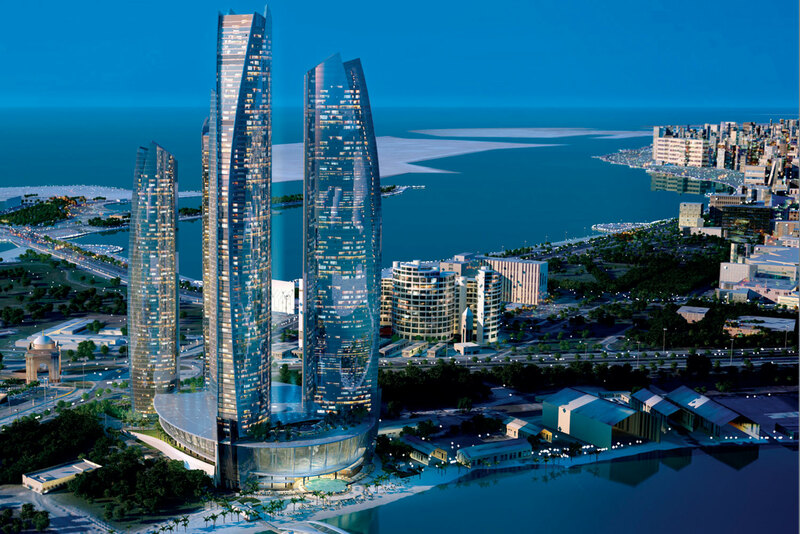 Head up to the 74th floor observation deck within the Jumeirah at Etihad Towers hotel where you will have a complete 360-degree view of Abu Dhabi’s city and the amazing Corniche (waterfront area). As you are absorbing these breathtaking views, enjoy some high tea or a relaxing drink. It is a great way to really engross yourself in the magnificence of Abu Dhabi! Surround yourself with the greenery and sights of the ‘Garden City’ of Al Ain, a little more than an hour’s drive from Abu Dhabi city. Discover its history, and see its Bronze Age relics, admire its picture-postcard Al Jahili Fort, former royal palace and ‘falaj’ irrigation channels. Cool your feet in the hot springs beneath Jebel Hafeet mountain and visit the traditional camel market, the last of its kind in the UAE. Finish your day with a trip to the Al Ain Zoo, home to more than 4000 animals. The park covers more than 900 hectares near the base of Jebel Hafeet. Here you will be able to see the majestic white lions of Sanbona, Arabian sand cats, oryx, and sand gazelles. Ride the world’s fastest rollercoaster or experience the Ferrari-inspired restaurant, all in a day’s entertainment at Ferrari World Abu Dhabi. 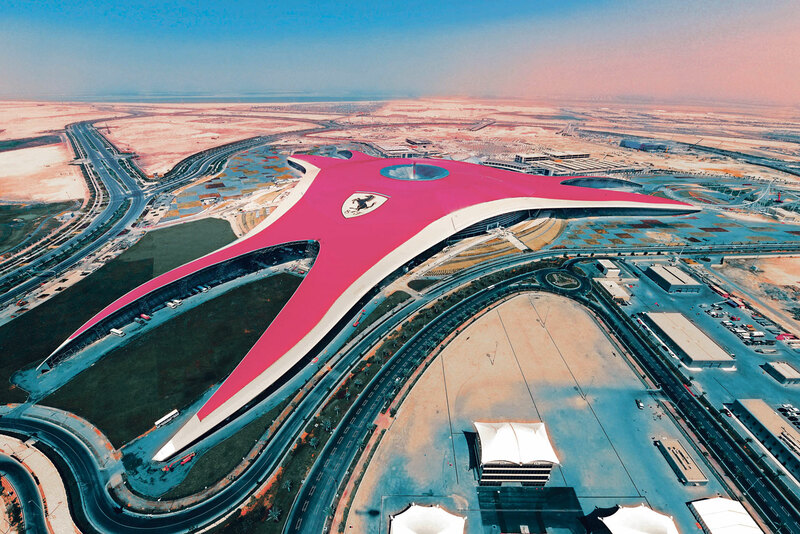 This theme park is the first of its kind, dedicating a whole world to the luxury car brand with more than 20 exhilarating Ferrari-themed rides, paying homage to the sports cars and to its adorned fans alike. What better way to spend a final day in Abu Dhabi than to experience the beautiful Corniche by foot. 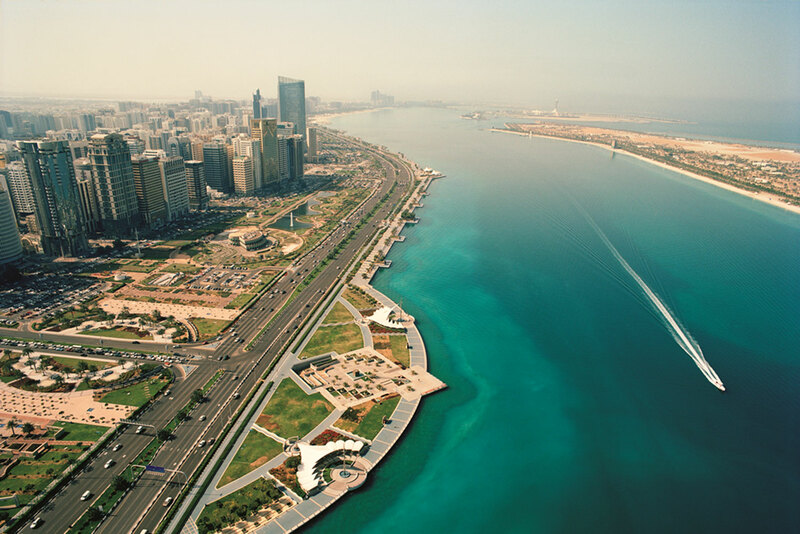 Spanning over eight kilometres, the Corniche is a well-manicured waterfront lined with a plethora of restaurants, cafes, children’s play areas, and cycling and pedestrian paths. Take a refreshing dip in the waters of the Corniche Beach or unwind with a stroll along the pristine blue oceanfront. Etihad Airways and Virgin Australia offer double daily non-stop flights from Sydney and Melbourne and daily non-stop flights from Brisbane and Perth.